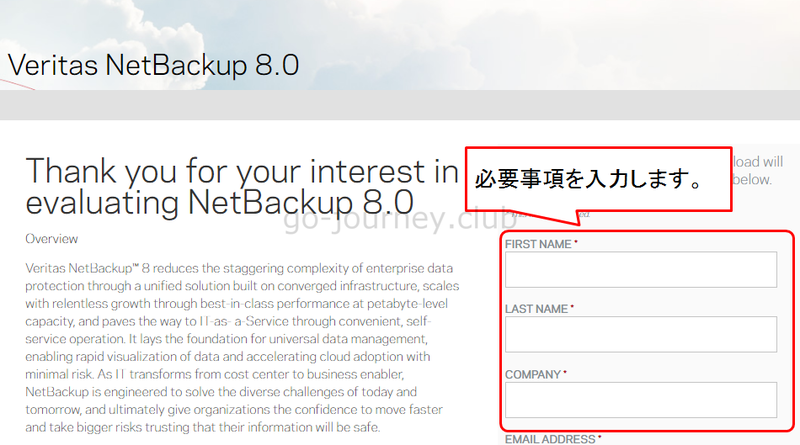 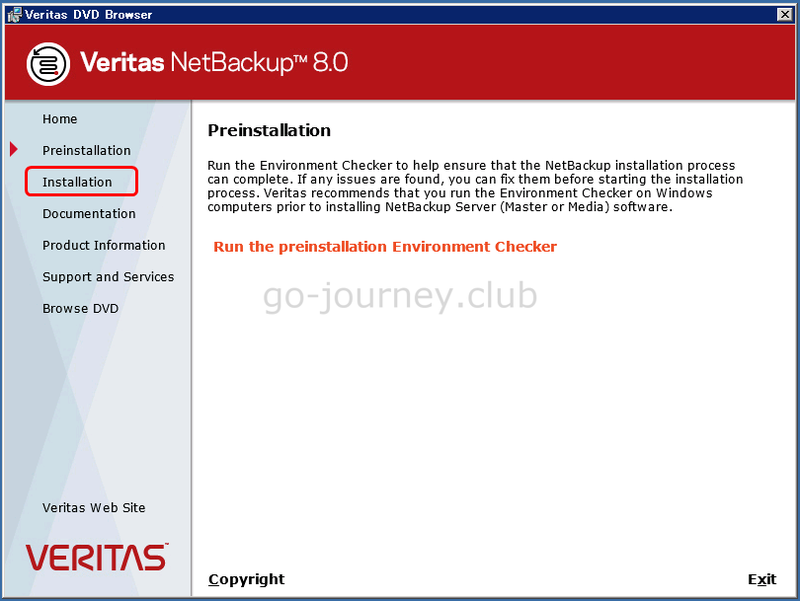 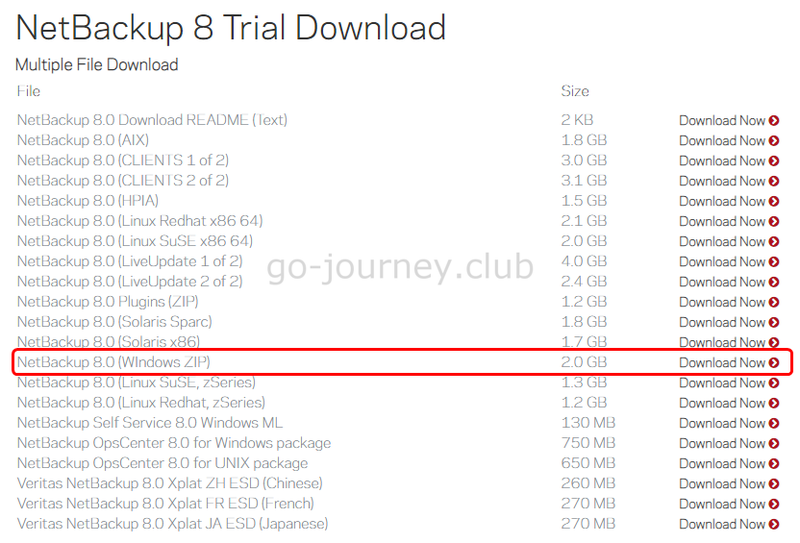 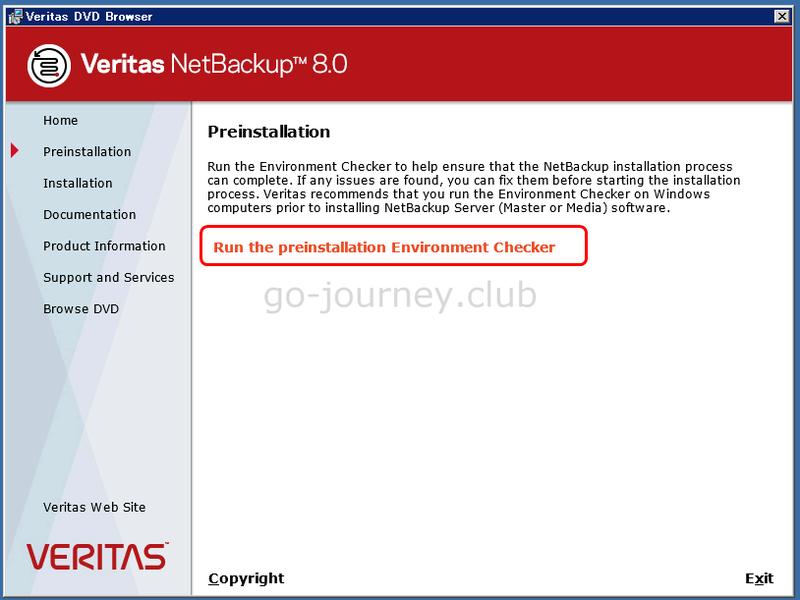 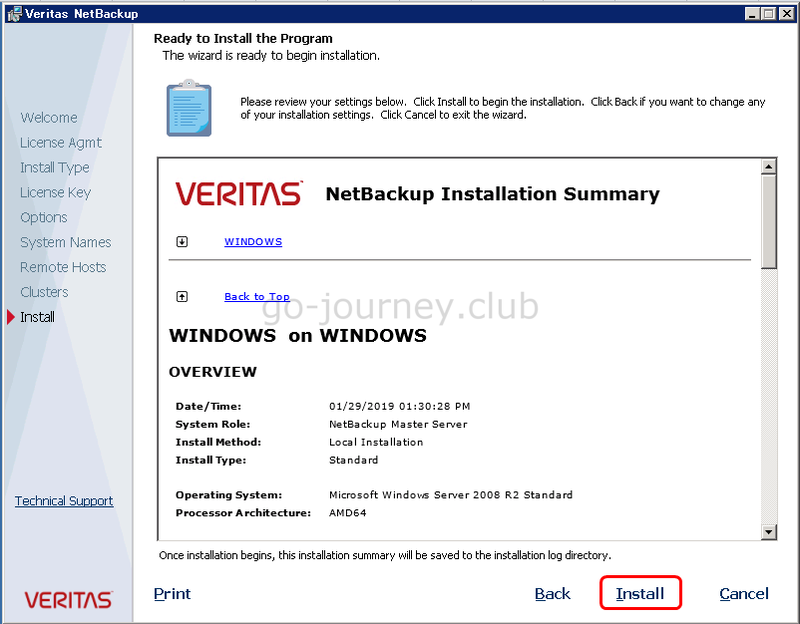 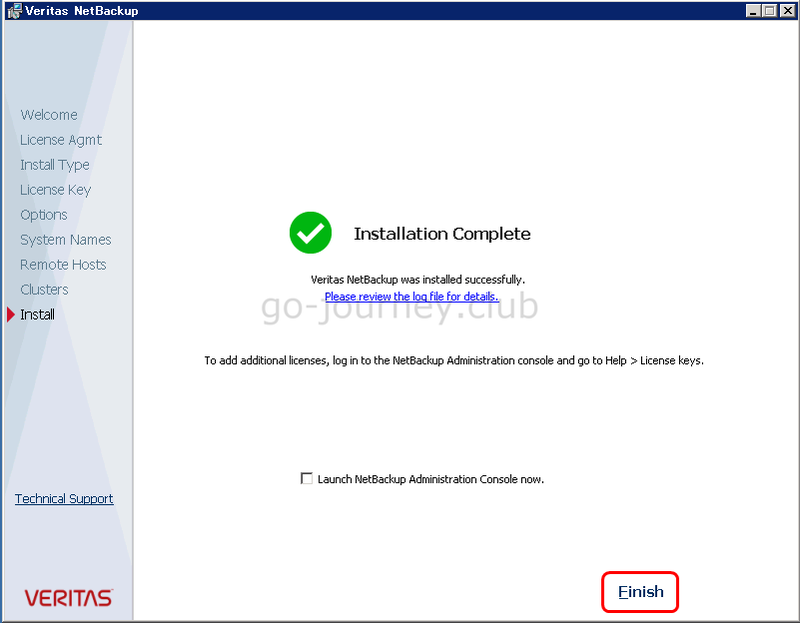 Thank you for taking the time to evaluate NetBackup 8.0. 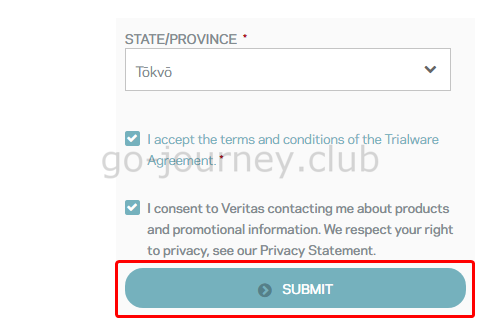 Get started and get help is included in this e-mail. 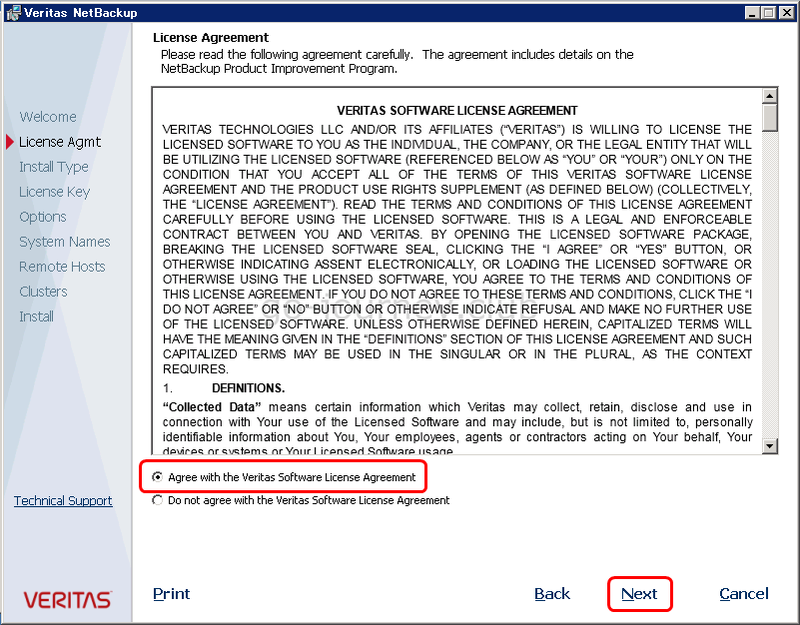 Use of this evaluation software is governed by the terms of service that were accepted prior to downloading. 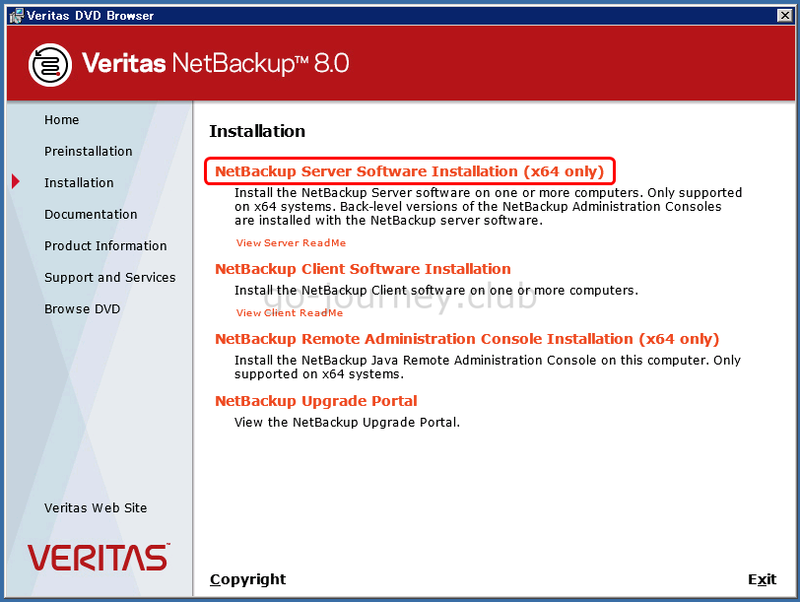 Under those terms, use of this software is restricted to test and/or non-production environments only. 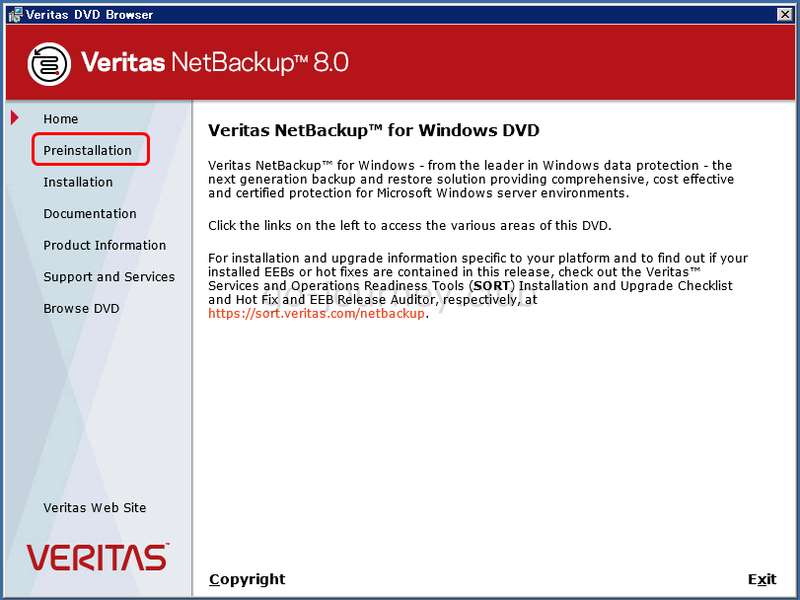 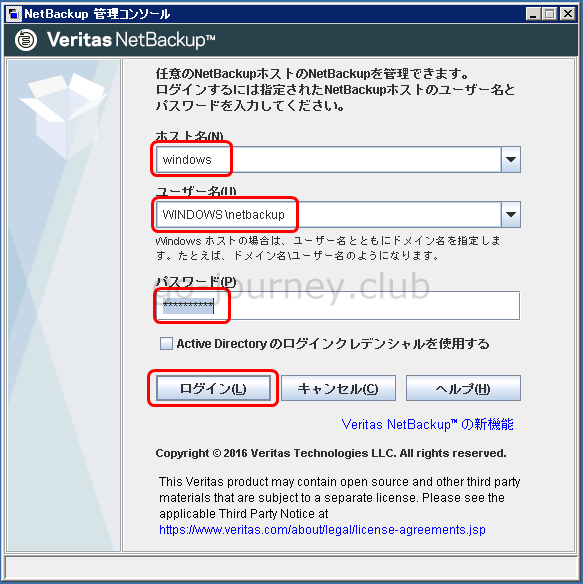 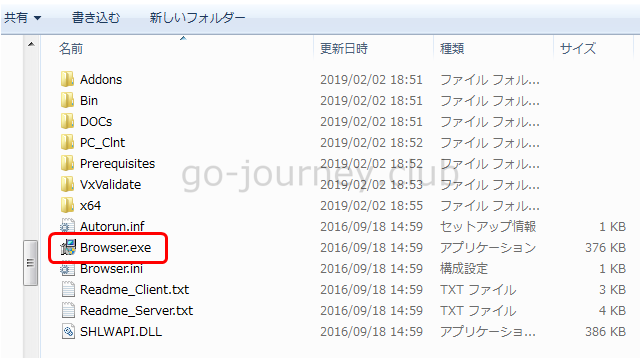 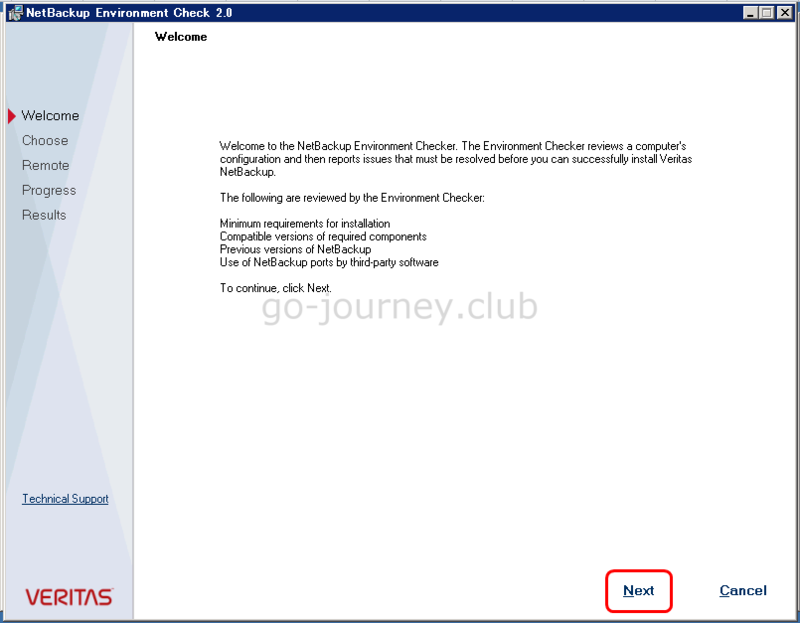 Please coordinate with your Veritas account team to obtain the evaluation license keys to activate this software. 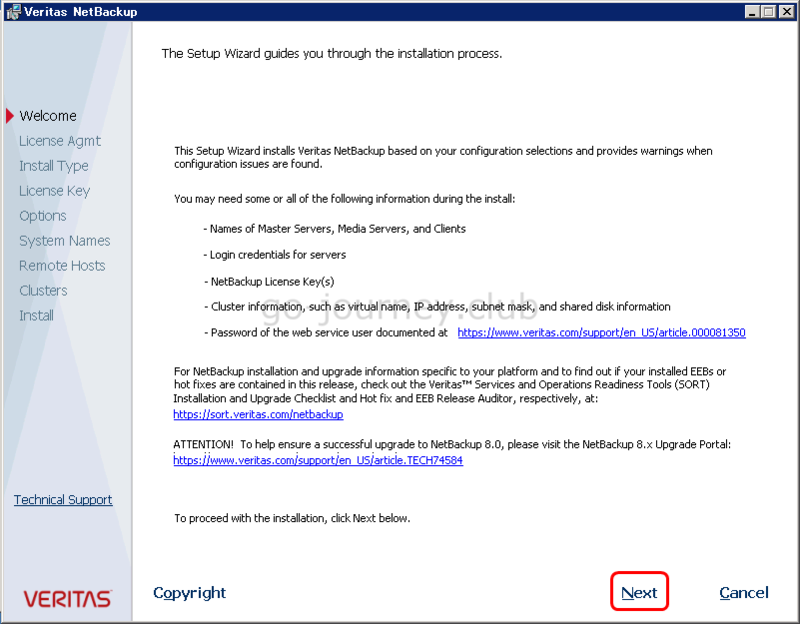 Search our Knowledge base › and download product guides and other useful technical documentation. 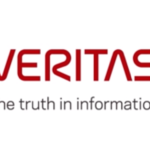 Post a question on the Veritas Community › and engage in peer-to-peer discussions. 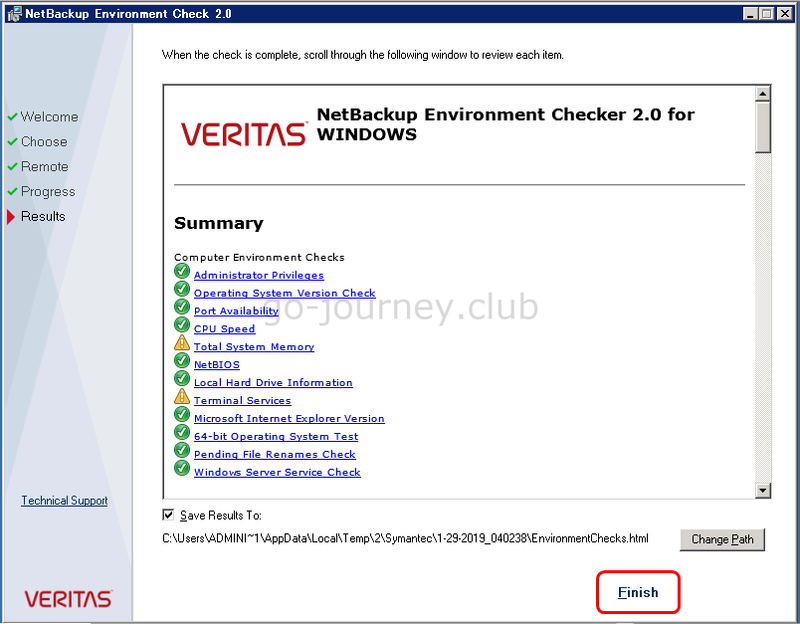 Should technical support be necessary during your evaluation please contact your Veritas Sales Account Team. 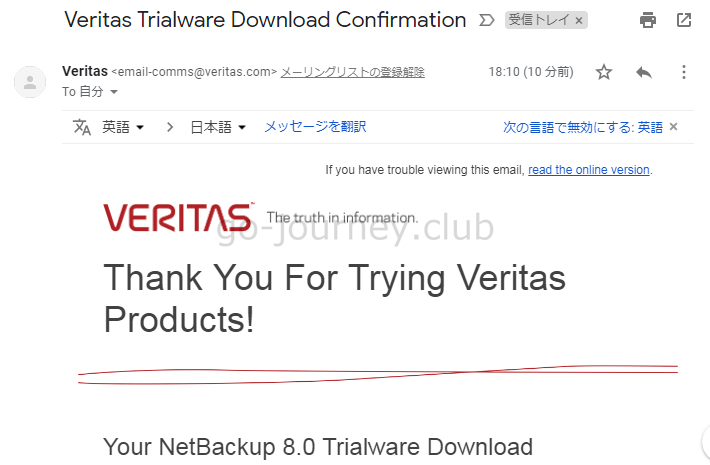 Please do not respond to this email as it is electronically generated.